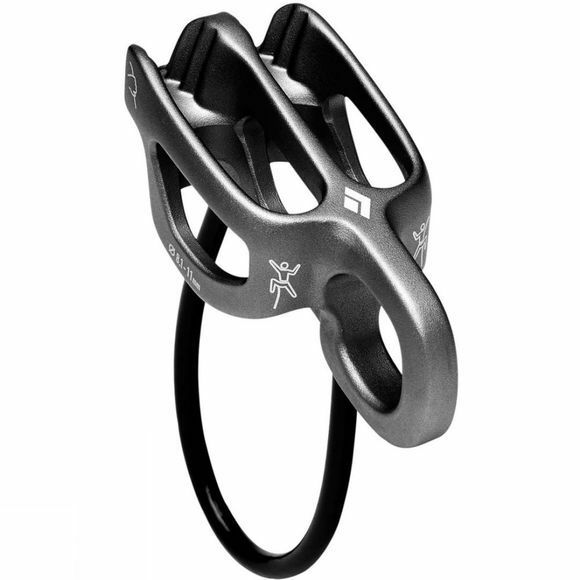 The Black Diamond ATC-Guide is now 10% lighter and features improved handling in guide mode. With an oval-ized anchor-hole, the device now feeds rope and allows you to pull rope more easily. Multiple friction modes provide the optimal amount of stopping power when lowering or rappelling, and the device's guide mode lets you belay one or two seconding climbers off an anchor.